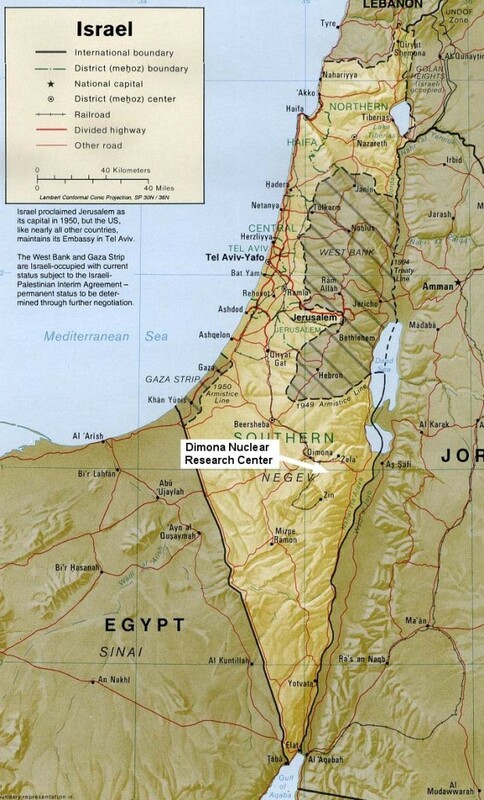 Iranian sources have revealed that Hezbollah has received from Iran a new missile of great destructive capabilities and that can reach the “Dimona” nuclear reactor in southern Israel. The Fars News agency ” which is close to the Iranian Revolutionary Guards, reported on Saturday that the new missile is of the Fateh class or “conqueror” with a range between 250 and 350 kilometers, that is fitted with 500 kg warhead , and that travels at a speed of 1.5 kilometers per second or 5400 kilometer per hour ( 3375 miles per hour). 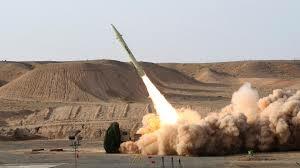 Fars News Agency quoted Iranian Revolutionary Guards Brigadier General Sayed Majid Moussavi as saying that the new missiles will allow Hezbollah to hit any place in Israel. This report comes a week after the commander of the Islamic Revolutionary Guards Corps (IRGC) Aerospace Force Brigadier General Amir Ali Hajizadeh revealed in an interview with the FARS news agency (FNA) that the missile manufacturing plants in Syria were designed and built by Iran . He also revealed that Iran provided missile-production plants and training for the Lebanese Hezbollah militant group and the Palestinian movement Hamas. Fars did not reveal whether the new missiles were manufactured by Hezbollah in Lebanon with Iranian parts or whether they were shipped completely assembled. Lebanon asking to be destroyed again.